English Premier League defending champion Chelsea standing on 14th position in point table after playing 7 matches where they won in only 2 matches. Into the last year, Chelsea started well from the beginning of the tournament and that’s why it was a plus point for Chelsea to won the title. On the other hand, Southampton also won in 2 matches and fall in pressure. 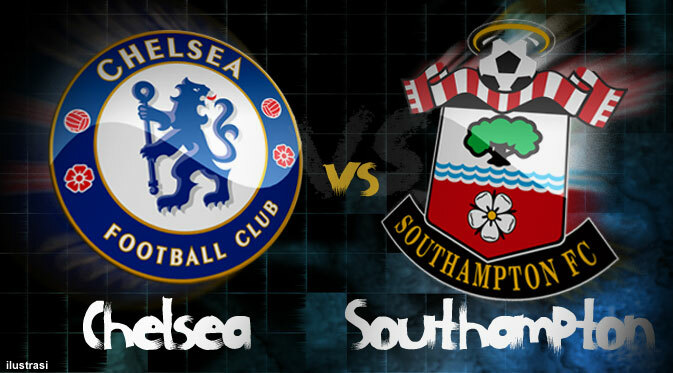 Definitely, Chelsea and Southampton match is a big fight of Barclays Premier League. If we observed the head to head between them, will able to understand the situation. 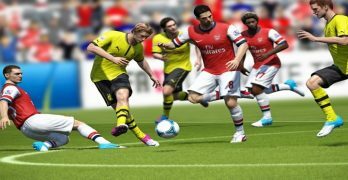 Cause of heavy experience, Chelsea going to favourite for this match according to our editorial prediction.